Thanks for the heads up, you're right about G92 only having 4 ROPs, I've corrected the image and references in the article. I also clarified the GeForce FX statement, it definitely fell behind for more reasons than just memory bandwidth, but the point was that NVIDIA has been trying to go down this path for a while now. I appreciate the in-depth look at the architecture, but what really matters to me are graphics performance, heat, and noise. You addressed the card's idle power dissipation but only in full-system terms, which masks a lot. 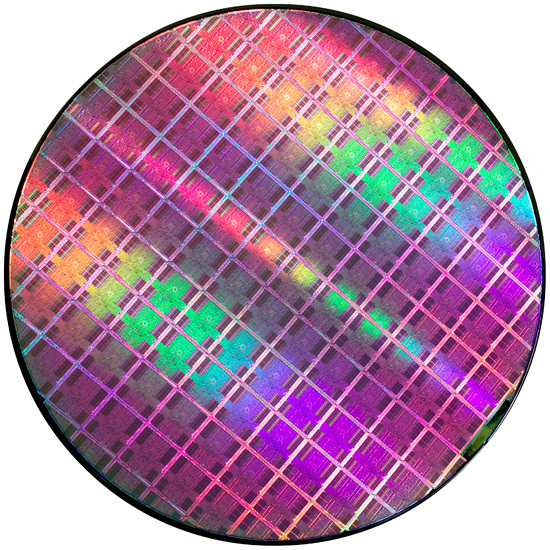 Will it really draw 25W in idle under WinXP? And this highly detailed review does not even mention noise! That's very disappointing. I'm ready to buy this card, but Tom's finds their samples terribly noisy. I was hoping and expecting Anandtech to talk about this. I've updated the article with some thoughts on noise. It's definitely loud under load, not GeForce FX loud but the fan does move a lot of air. It's the loudest thing in my office by far once you get the GPU temps high enough. "Cooling NVIDIA's hottest card isn't easy and you can definitely hear the beast moving air. 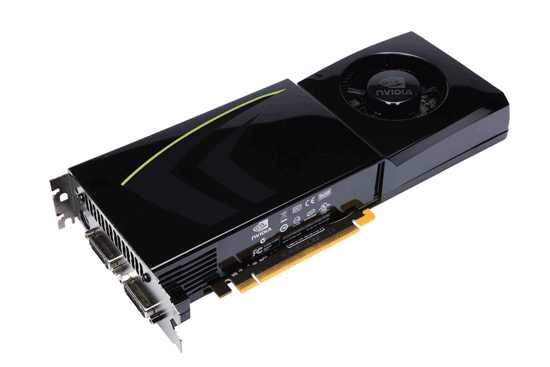 At idle, the GPU is as quiet as any other high-end NVIDIA GPU. Under load, as the GTX 280 heats up the fan spins faster and moves much more air, which quickly becomes audible. 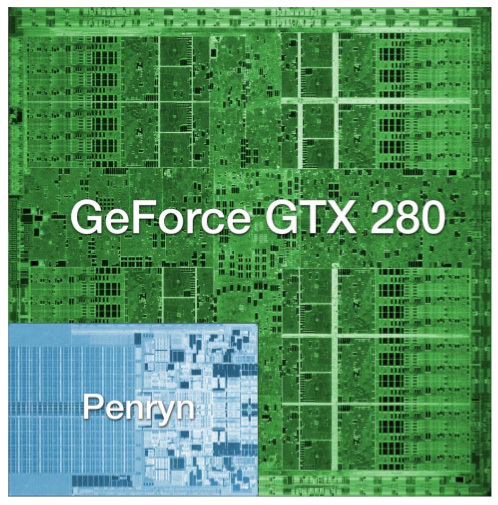 It's not GeForce FX annoying, but it's not as quiet as other high-end NVIDIA GPUs; then again, there are 1.4 billion transistors switching in there. If you have a silent PC, the GTX 280 will definitely un-silence it and put out enough heat to make the rest of your fans work harder. If you're used to a GeForce 8800 GTX, GTS or GT, the noise will bother you. The problem is that returning to idle from gaming for a couple of hours results in a fan that doesn't want to spin down as low as when you first turned your machine on. I agree with what Darkryft said about wanting a card that absolutely without a doubt, stomps the 8800GTX. So far that hasn't happened as the GX2 and GT200 hardly do either. The only thing they proved with the G90 and G92 is that they know how to cut costs. Well thanks for making me feel like such a smart consumer as it's going on 2 years with my 8800GTX and it still owns 90% of the games I play. P.S. It looks like Nvidia has quietly discontinued the 8800GTX as it's no longer on major retail sites. First thing though, don't rely entirely on spell checker:)) Page 4 "Derek Gets Technical": "borrowing terminology from weaving was cleaver" I believe you meant "clever"? "In my opinion, for $650, I want to see some f-ing God-like performance." On techpowerups review it seemed to pull much bigger numbers but they were using xp sp2.